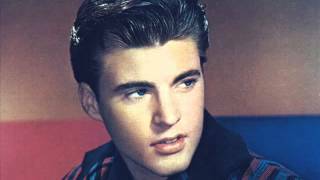 Get Ricky Nelson essential facts below. 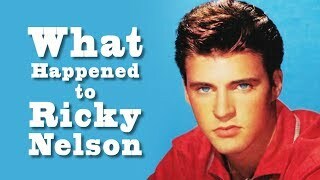 View Videos or join the Ricky Nelson discussion. 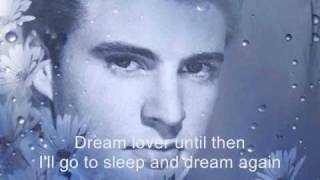 Add Ricky Nelson to your PopFlock.com topic list for future reference or share this resource on social media. 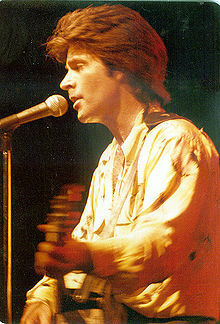 Eric Hilliard Nelson (May 8, 1940 - December 31, 1985) was an American rock and roll star, musician, and singer-songwriter. 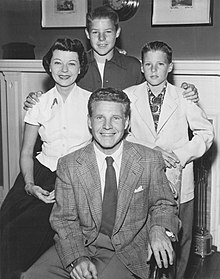 From age eight he starred alongside his family in the radio and television series The Adventures of Ozzie and Harriet. 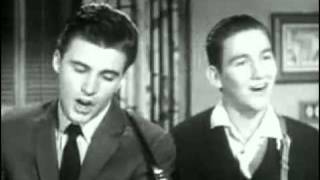 In 1957 he began a long and successful career as a popular recording artist. 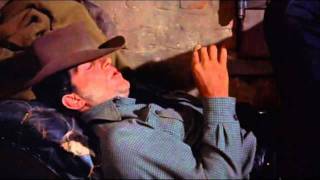 As one of the top "teen idols" of the 1950s his fame led to a motion picture role co-starring alongside John Wayne and Dean Martin in Howard Hawks's western feature film Rio Bravo (1959). 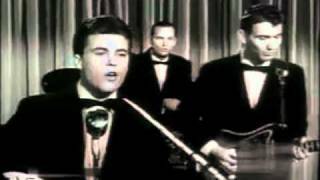 He placed 53 songs on the Billboard Hot 100, and its predecessors, between 1957 and 1973, including "Poor Little Fool" in 1958, which holds the distinction of being the first #1 song on Billboard magazine's then-newly created Hot 100 chart. 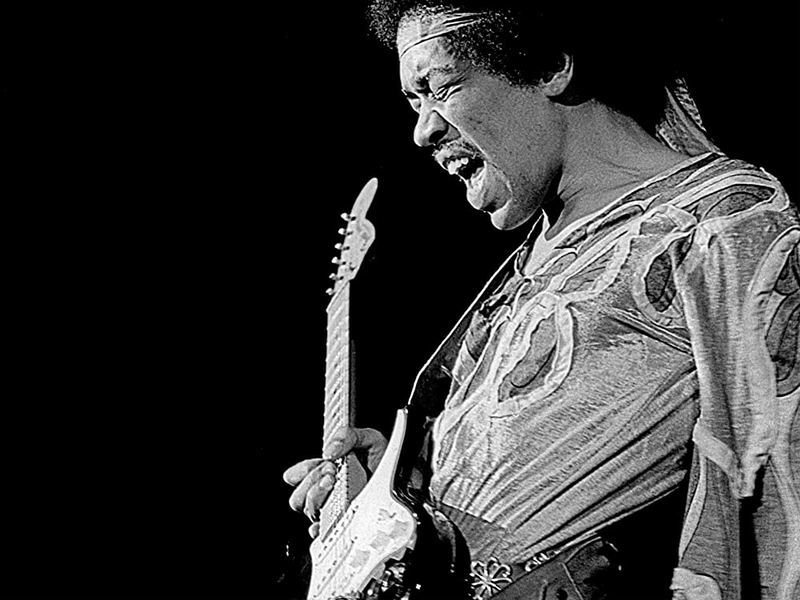 He recorded 19 additional Top 10 hits and was inducted into the Rock and Roll Hall of Fame on January 21, 1987. In 1996 Nelson was ranked #49 on TV Guide's 50 Greatest TV Stars of All Time. 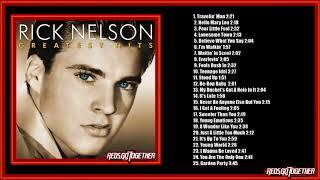 Nelson was born on May 8, 1940, in Teaneck, New Jersey. He was the second son of entertainment couple Harriet Hilliard Nelson (born Peggy Lou Snyder; July 18, 1909 - October 2, 1994) and Ozzie Nelson (March 20, 1906 - June 3, 1975). His father Ozzie was half Swedish. 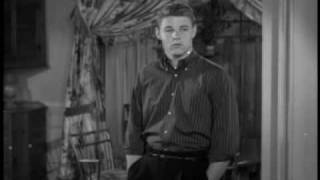 The Nelsons' older son was actor David Nelson (October 24, 1936 - January 11, 2011). 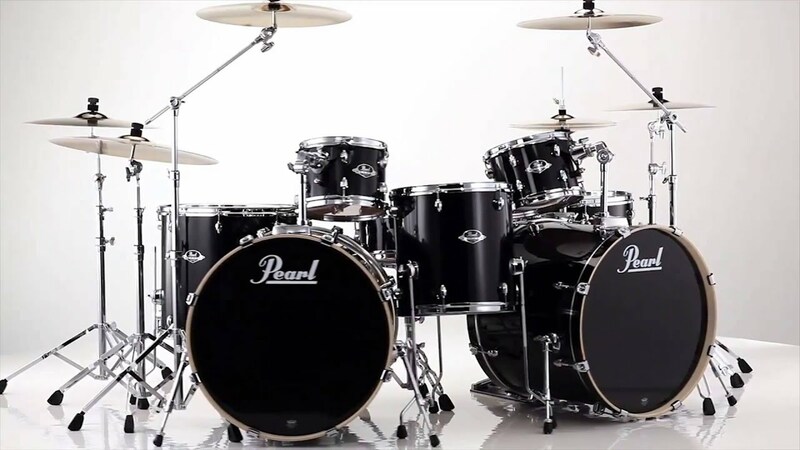 Harriet, normally the vocalist for Ozzie's band, remained in Englewood, New Jersey, with her newborn and toddler. Meanwhile, bandleader Ozzie toured with the Nelson orchestra. The Nelsons bought a two-story colonial house in Tenafly, New Jersey, and six months after the purchase, moved with son David to Hollywood, where Ozzie and Harriet were slated to appear in the 1941-42 season of Red Skelton's The Raleigh Cigarette Hour; Ricky remained in Tenafly in the care of his paternal grandmother. In November 1941, the Nelsons bought what would become their permanent home: a green and white, two-story, Cape Cod colonial home at 1822 Camino Palmero in Los Angeles. Ricky joined his parents and brother in Los Angeles in 1942. During 1958 and 1959, Nelson placed twelve hits on the charts in comparison with Presley's eleven. During these two years, Presley had recorded music for only King Creole in January and February 1958 before his induction into the U.S. Armed Forces, and a brief recording session consisting of five songs while on Military Leave four months later. In the summer of 1958, Nelson conducted his first full-scale tour, averaging $5,000 nightly. 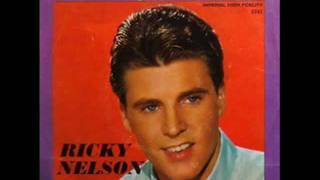 By 1960, the Ricky Nelson International Fan Club had 9,000 chapters around the world. Nelson's music was very well recorded with a clear, punchy sound--thanks in part to engineer Bunny Robyn and producer Jimmy Haskell. Details are here. In addition to his recording career, Nelson appeared in movies. 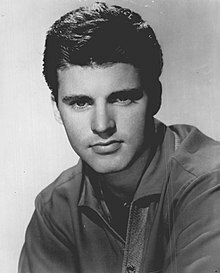 He made his film debut in Here Come the Nelsons (1952) and had a small role in The Story of Three Loves (1953) at MGM directed by Vincent Minnelli playing Farley Granger as a boy. In 1963, Nelson signed a 20-year contract with Decca Records. After some early successes with the label, most notably 1964's "For You" (#6), Nelson's chart career came to a dramatic halt in the wake of Beatlemania and The British Invasion. 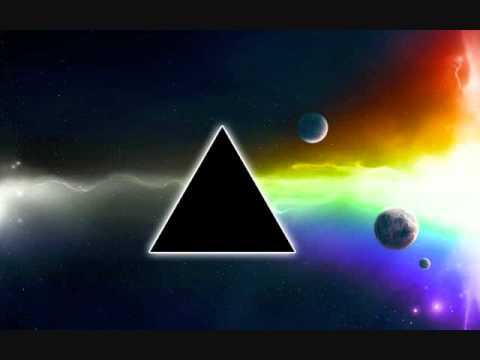 In 1972, Nelson reached the Top 40 one last time with "Garden Party", a song he wrote in disgust after a Richard Nader Oldies Concert at Madison Square Garden where the audience booed him, because, he felt, he was playing new songs instead of just his old hits. When he performed The Rolling Stones' "Honky Tonk Women", he was booed off the stage. He was watching the rest of the performance on a TV monitor backstage until Richard Nader finally convinced Nelson to return to the stage and play his "oldies". He returned to the stage and played his "oldies" and the audience responded with applause, according to Deborah Nader, President of Richard Nader Entertainment. He wanted to record an album featuring original material, but the single was released before the album because Nelson had not completed the entire Garden Party album yet. "Garden Party" reached #6 on the Billboard Hot 100 and #1 on the Billboard Adult Contemporary chart and was certified as a gold single. The second single released from the album was "Palace Guard" which peaked at #65. Nelson was with MCA at the time, and his comeback was short-lived. Nelson's band soon resigned, and MCA wanted Nelson to have a producer on his next album. 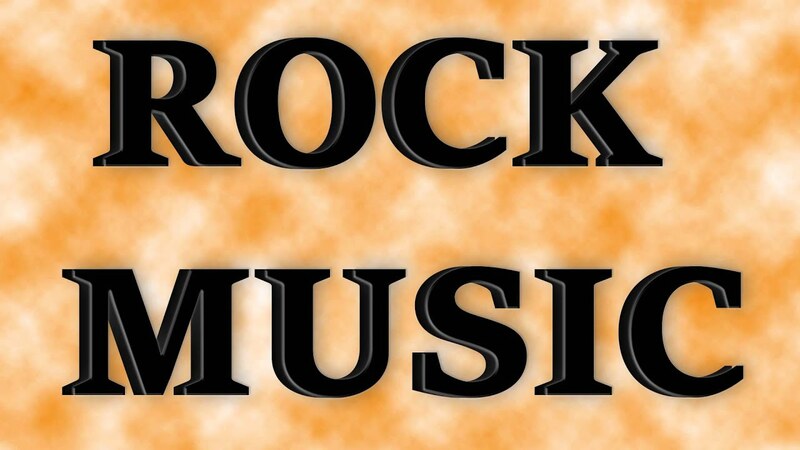 A new band was formed by Lindy Goetz, then a promotion person at MCA Records. Nelson's band moved to Aspen and changed their name to "Canyon". Nelson and the new Stone Canyon Band began to tour for the Garden Party album. Nelson still played nightclubs and bars, but he soon advanced to higher-paying venues because of the success of Garden Party. In 1974 MCA was at odds as to what to do with the former teen idol. Albums like Windfall failed to have an impact. Nelson became an attraction at theme parks like Knott's Berry Farm and Disneyland. He also started appearing in minor roles on television shows. At Christmas 1961, Nelson began dating Sharon Kristin "Kris" Harmon (June 25, 1945-April 26, 2018), the daughter of football player Tom Harmon and actress Elyse Knox (ne;e Elsie Kornbrath) and the older sister of Kelly and Mark Harmon. The Nelsons and the Harmons had long been friends, and a union between their children held great appeal. Rick and Kris had much in common: quiet dispositions, Hollywood upbringings, and high-powered, domineering fathers. On December 26, 1985, Nelson and the band left for a three-stop tour of the southern United States. Following shows in Orlando, Florida, and Guntersville, Alabama, Nelson and band members took off from Guntersville for a New Year's Eve extravaganza in Dallas, Texas. The plane crash-landed northeast of Dallas in De Kalb, Texas, in a cow pasture less than two miles from a landing strip, at approximately 5:14 pm. CST on December 31, 1985, hitting trees on its way down. 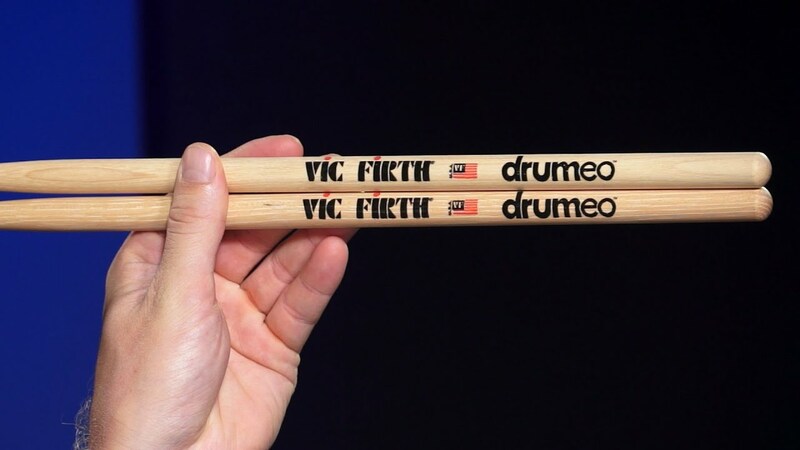 Seven of the nine occupants were killed: Nelson and his companion, Helen Blair; bass guitarist Patrick Woodward, drummer Rick Intveld, keyboardist Andy Chapin, guitarist Bobby Neal, and road manager/soundman Donald Clark Russell. Pilots Ken Ferguson and Brad Rank escaped via cockpit windows, though Ferguson was severely burned. Along with the recording's other participants, Nelson earned the 1987 Grammy Award for Best Spoken Word Album for Interviews from the Class of '55 Recording Sessions. ^ "Free-Basing Ruled Out in Nelson Crash". United Press International. May 28, 1987. Retrieved 2011. ^ Jones, Jack (January 3, 1986). 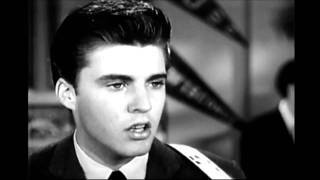 "Probers Look to 2 Survivors for Clues in Crash That Killed Rick Nelson". LA Times. Retrieved 2011. ^ Baker, Kathryn (July 3, 1986). 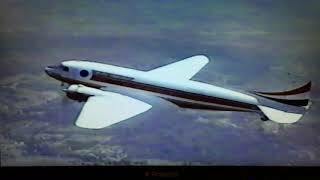 "Report on Rick Nelson Plane Crash Centers on Cabin Heater". Associated Press. Retrieved 2014. ^ a b c d Pagano, Penny (May 29, 1987). 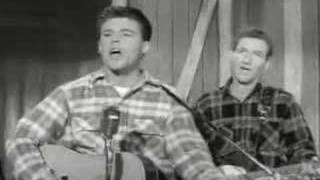 "Probe Discounts Drugs as Cause of Air Crash That Killed Rick Nelson". LA Times. Retrieved 2011. ^ Beitler, Stu. 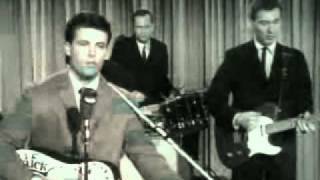 "De Kalb, TX Rick Nelson Dies in Airplane Crash, Dec 1985". GenDisasters. Retrieved 2011. ^ "NTSB Report DCA86AA012 File No. 2932". National Transportation Safety Board. Retrieved 2013. ^ Palm Springs Walk of Stars by date dedicated Archived October 13, 2012, at the Wayback Machine. ^ "The Immortals: The First Fifty". Rolling Stone (946). April 15, 2004. ISSN 0035-791X. Retrieved 2007. ^ Noble, Marty (July 21, 2007). "Notes: Henderson's rockin' past". MLB.com. Retrieved 2008. 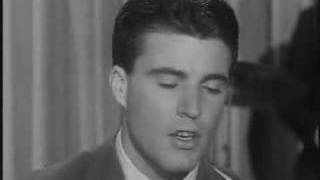 Rick Nelson "It's Up To You"